The French folks at Renault unveiled a new special edition based on the Megane Coupe. The Ultimate Edition will be available only on the local market, namely in France, and comes with a series of styling tweaks. At the exterior, buyers will get new 18-inch alloy wheels with a gloss black finish, revised bumpers and other minor tweaks. It is based on the Intens level and gets a leather-wrapped steering wheel, a sunroof, black lacquer trim and aluminum pedal caps. 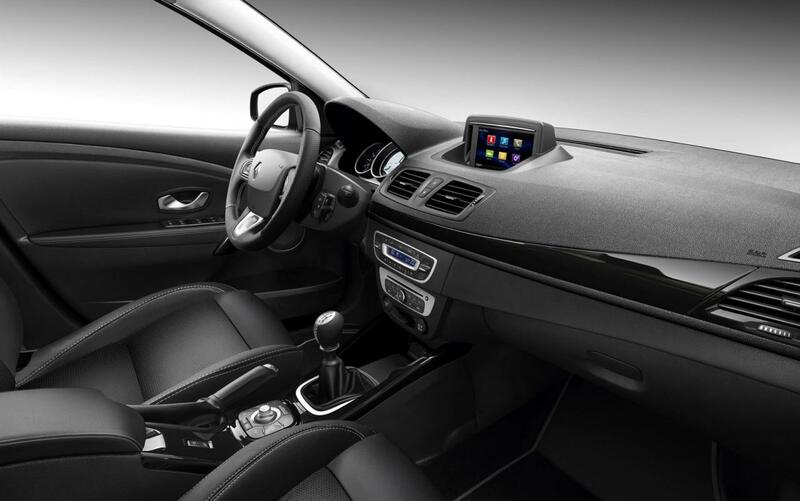 Dual-zone automatic climate control is also standard while the heated front seats are covered in leather. Last but not least, Renault’s R-Link infotainment system is available and brings you extra functionality at your fingertips. Power will be offered by two 130-horsepower engines, an Energy TCe and an Energy dCi, therefore, you get both petrol and diesel units. 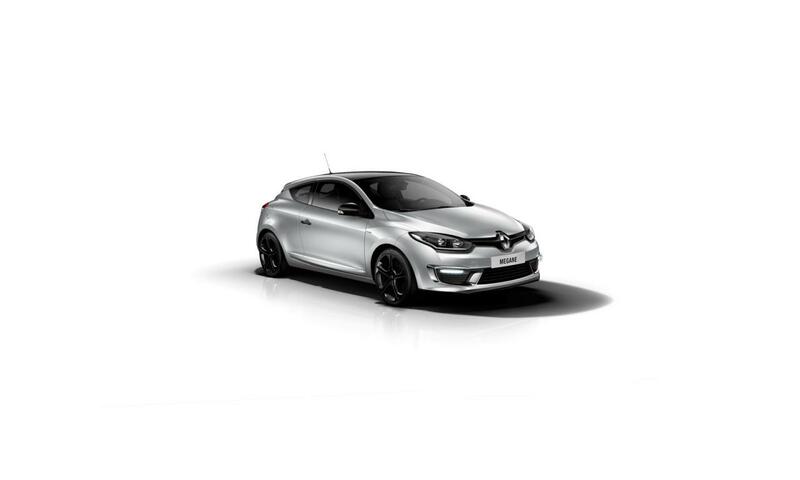 The new Renault Megane Coupe Ultimate Edition starts from €25,700 in France.